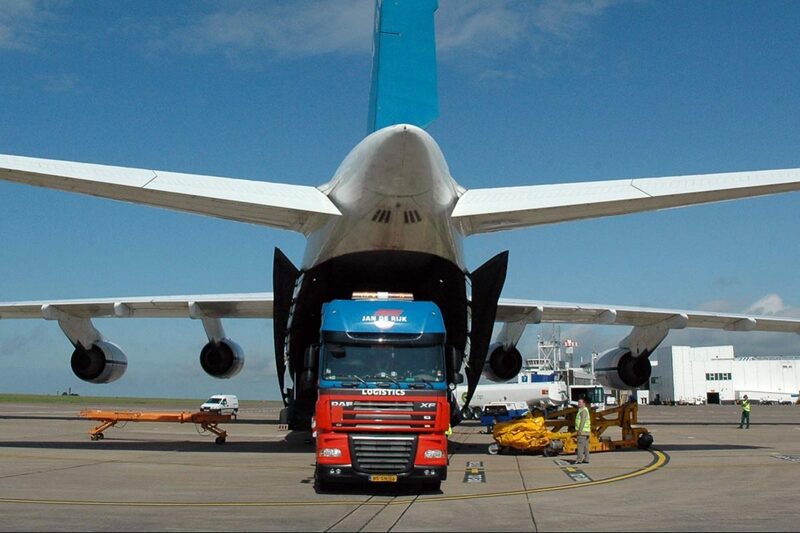 Jan de Rijk Logistics is a leading European logistics service provider. We operate with a modern fleet of 1000 vehicles and various specialized warehouses. Our company provides a wide range of services, including intermodal solutions, international transport, contract logistics, Benelux and retail distribution, container transport, temperature controlled transport, event logistics and forwarding. Jan de Rijk Logistics has 27 offices in 13 countries and over 1300 colleagues in Europe. This job is located at our office in London, UK. In the London Aerospace team you will be working with 3 team members. Is this the right job for your?